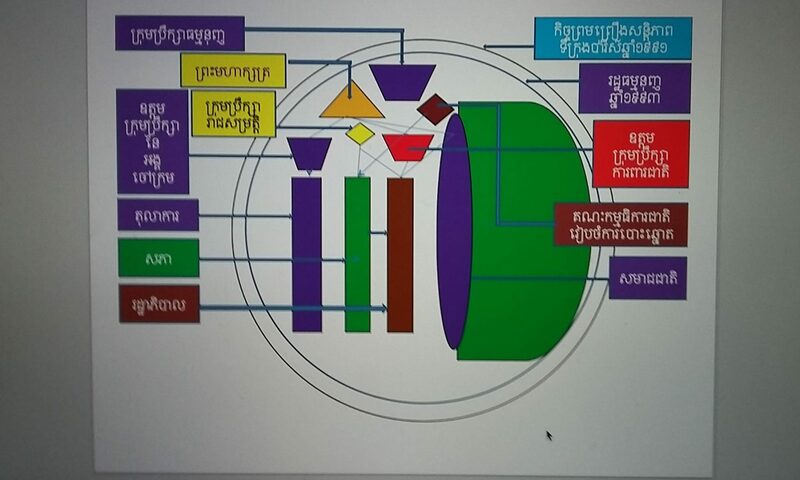 This part (59), Mr. Sophan Seng analysed on the recent public statement and press conference by Comfrel or The committee for free and fair elections in Cambodia. 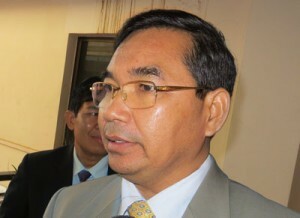 According to the press conference, Mr. Michael who is one of the advisory board members stressed that the ongoing practices of authoritarian countries which have used election as a pretext to renew their power, and Mr. Pannha who is director placed doubts on state’s inference with current national election committee (NEC). Mr. Sophan highly agreed with Michael that through academic researches and real world politiks, many authoritarian countries are conducting elections to legitimize their power. Often, those countries including Cambodia under PM Hun Sen leadership, they have always attempted to threat and intimidate the voters through using public speech on both explicit and implicit threatening. More than that, they have always used judiciary system to favor their political agenda. For what Mr. Pannha said, Mr. Sophan observed that NEC that was created by 4 members from each political parties are not in equilibrium of power because 4 members from government-led party CPP could enjoy the free ride of both conducting daily business without intimidation and fear of political reprisal at all. For 4 members from opposition party, CNRP, they are mindful in all movements and they are easily been feared, distracted, and faced political reprisal in all time. The bad working environment for 4 members from opposition party is also significantly caused by the ongoing biased court of Cambodia. At the end, the lacking of political will of Hun Sen leadership to include Cambodians overseas to vote, is another attempt showing that election is just a mean for his long term grip in power in Cambodia. Next PostNext The 1993 Cambodian Constitution: glass half-empty or glass half-full?